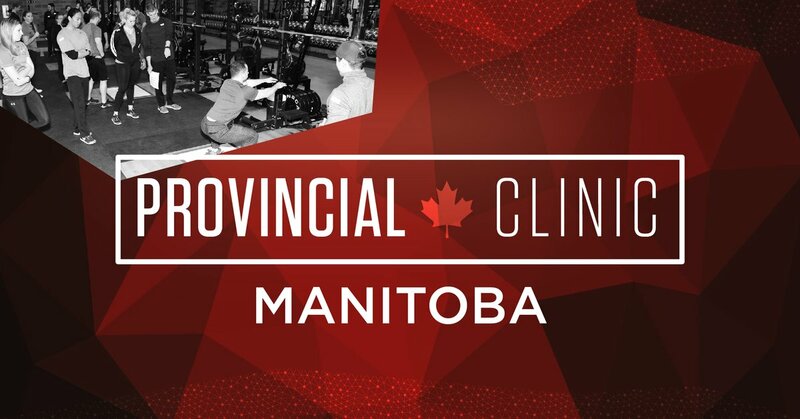 Since returning to Winnipeg I have the opportunity to offer seminars for highly motivated local trainers looking to improve their assessment and training skills. A large component of my Squats 101 seminar (and soon to be online course) is using specific orthopaedic testing to optimize squat setup and performance. Zach Long DPT (The Barbell Physio) is a master in this respect, and one of his earlier works, Dissecting the Squat, was considered essential reading for my students. Tackling the front squat, Zach’s most recent for the Crossfit Journal, Rack it Right, provides some useful self assessment coupled with potential treatment options. Speaking of seminars, I’ll be talking all things hypertrophy at the NSCA Manitoba Annual conference. I’ll be looking at the practical applications of the recent work I completed with Brad Schoenfeld, helping coaches translate evidence into effective hypertrophy training programs. The day will feature prominent researchers, sport scientists and physical therapists giving a wide range of talks and practical sessions from considerations of resiliency in the athletic environment, the utility of technology in training, and the interactions of dynamic warmups with injury risk/prevention. You can register here, with prices increasing after Nov 1, 2016. This was a great read from Eric Cressey where he takes a pragmatic view. You could easily replace “fitness industry” with any other, especially rehabilitation. This was a great post from Andrew Millet PT that discusses many of the exercises I use in both my athletes and clients with low back pain. Stu McGill needs no introduction when it comes to discussion of the low back. His research and opinions have been instrumental in guiding clinical and performance practices around low back pain and performance for years. And while you’ll see some of his exercises in Millet’s article above, it’s still worth giving his text, Ultimate Back Fitness and Performance , a thorough read.